Herr Metal is returning to the US in 2019! Friday, July 26th, 6:30-10:00pm - Friday Night Live w/Dr. FU! Friday, August 23th, 6:30-9:30pm - Rock The Block w/Dr. FU! ...more dates for our 2019 tour to be announced soon! Free at shows, but you gotta earn one. Click here for Instagram! Facebook! YouTube! Twitter! Click here to read the band press release. 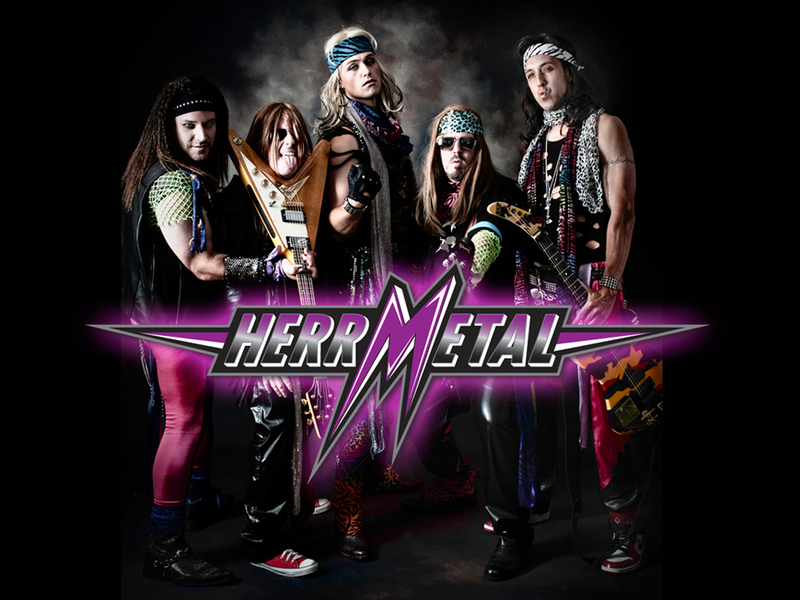 Want to contact Herr Metal? Email Jürgen Braunschweiger or call him at 703.298.2090.